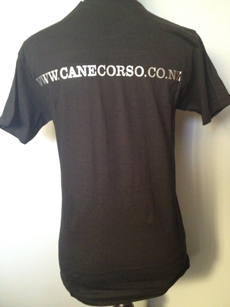 Kia Ora and welcome to our website!! 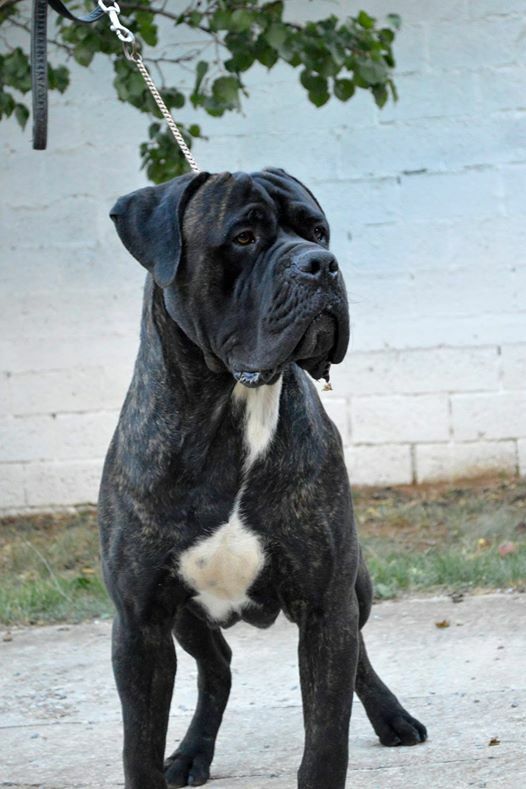 This stunning Boy has been imported from Brimstone Kennels all the way from Kansas, USA, he is of Exceptional Pedigree, bred by one of the countries top breeders Reese Kiewel. Fate is AKC papered as well as having his GCC (Good Canine Citizen) Cert. 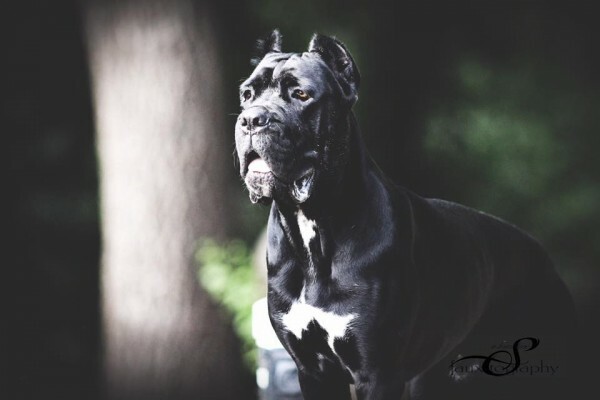 This beautiful boy is truly a wonderful example of the breed. For all of those that have met this kid, you can definitely testify that Fate not only has the most amazing temperament, he possibly was the reason why you adopted your puppy. 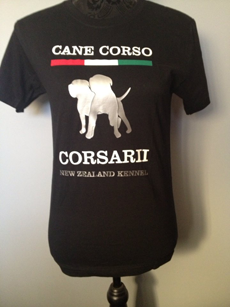 Such an exciting future ahead for Cane Corso Corsarii Kennels NZ!! 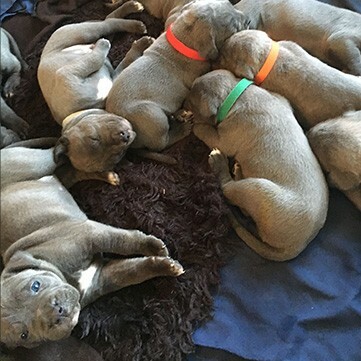 PLEASE NOTE: NEW ZEALAND IS A RABIES FREE COUNTRY, WE CAN SHIP YOUR NEW PUPPY AT 12 WEEKS OF AGE ANY WHERE AROUND THE WORLD - AUSTRALIA BEING THE EXCEPTION PUPS CAN BE SHIPPED AT 8 WEEKS OF AGE. WE ARE WELL VERSED AT EXPORTING PUPPIES WORLDWIDE! !, WE WORK WITH A FANTASTIC NETWORK OF PROFESSIONALS FROM VETS, BOARDER SECURITY TO THE MOST AWESOME PET TRANSPORT COMPANIES :). WE WILL MAKE IT AS PAIN FREE AS POSSIBLE FOR YOU. BETWEEN OURSELVES AND OUR PARTNERS WE WILL DO MOST OF THE WORK!. WE WILL ADVISE YOU EXACTLY WHAT YOU NEED TO DO TO IMPORT YOUR BABY BOY OR GIRL, WE WILL PROVIDE CORRECT PAPERWORK TO OBTAIN IMPORT LICENCES IN YOUR COUNTRY AND ADVISE YOUR BORDER REQUIREMENTS ETC. WE ARE HAPPY TO ARRANGE FREIGHT QUOTES AND THIS IS CHARGED TO YOU AT COST X. An ancient manuscript by an unknown author of Montopoli, in Italy, deals with the origins of the town to the 16th Century. According to this, the men of the town were strong warriors, provided with Cane Corsi, for their own defense and for the defense of their land. These men were known as Corsari. 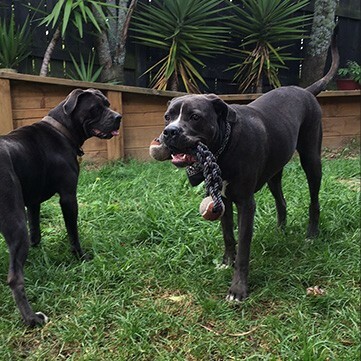 For various reasons we have adult dogs that fall outside our breeding requirements, this is not to say that they are any less of a dog or a Corso, just that for what ever minor reason for example (too big or too small) they do not fit the strict breed guide lines laid down by the FCI, ICCF, NZKC or other clubs we are members of. 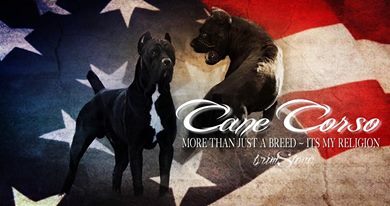 However, they will make exceptional pets in homes, this may also includes retired Sire and Dams. 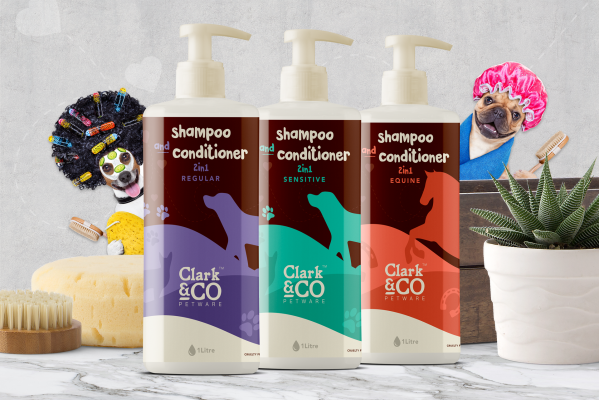 These dogs are for perfect homes only, as matched by ourselves, the dog and your family. We would never allow any of our best friends to go anywhere but to a forever home. 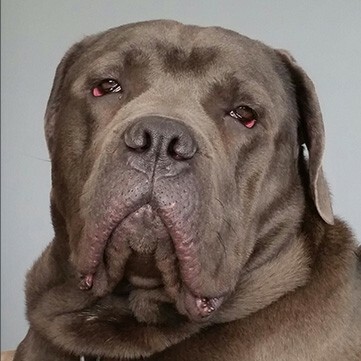 Please enquire if you are interested in an adult Cane Corso. There is a small rehoming cost and on top there may be an extra expense for neutering which is required. 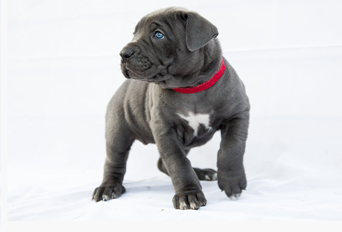 Every adult dog is fully house broken and crate trained, we will also transfer their pedigree papers into your name. There are adults available now. 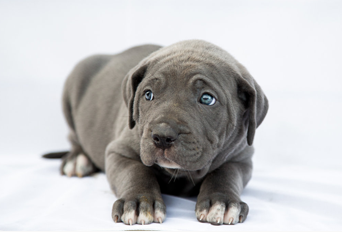 We require you to fill out the puppy application form but please specify that a juvenile/adult corso interests you. This allows us to more easily match x. REALLY COOL TSHIRTS FOR SALE!! Super cool, stylish and available in Mens, Womens and Childrens sizes. Please place any orders via email. We will send Worldwide at cost.